Good bye Traditional Incandescent Light Bulb- hello Energy Efficiency. Whilst it has long been known that the day of the 100 and 60 watt traditional bulb would come to an end, trying to decide which bulb to choose now can be a bit of a shot in the dark. 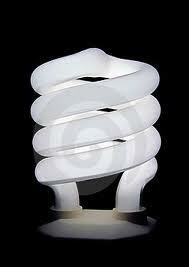 The CFL, or Compact Fluorescent Lamp, is probably the one most people would recognise as "Energy Saving". These are not the most attractive of the bulbs in their open spiral form but are the most efficient. As the light "warms" up, they are best switched on 5 minutes or so before you use the room. The best ones will last up to 15 times longer than the old incandescent style, and one thing you will notice is that there is substantially less heat emitted from them. 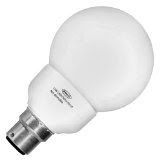 The performance of this bulb can be affected by constant turning on and off. But all is not lost, if you need a good looking CFL bulb, there are attractive ones out there- like this Globe shaped one. Whilst the CFL bulbs are a bit clunky, it may well be that you need something more compact and elegant for a decorative ceiling light and a Halogen lightbulb is the answer. 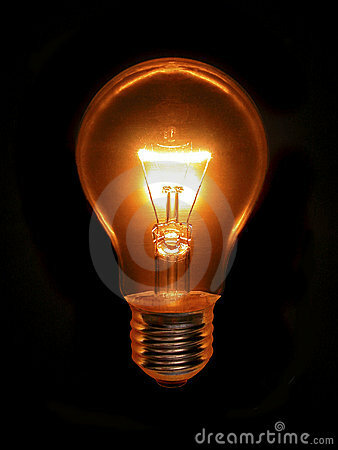 Still energy efficient, the light emitted from it is similar to an incandescent bulb. 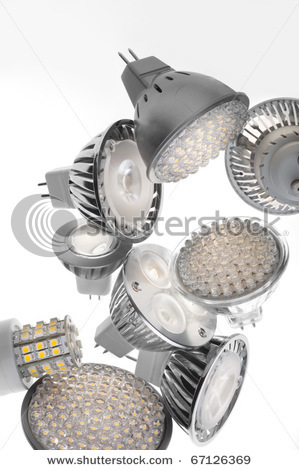 LED bulbs are massively efficient. The great thing is that they can also come in a range of colours, unlike some standard bulbs which would require filters. And also unlike the CFL lamps, the efficiency and length of life of this type of bulb isn't affected by being turned on and off frequently. This makes it ideal for cloakrooms, bathrooms etc. I've been reading a lot of issues about CFLs and the danger it may bring. I don't know if I already need to change my bulbs at home. All of my bulbs are CFLs. My contractor who took his Contractor Continuing Education said that LED is much better to use.